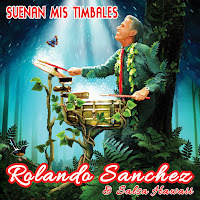 Rolando Sanchez and Salsa Hawaii: FRI, OCT 13: ROLANDO SANCHEZ AND SALSA HAWAII AT LOLA'S! 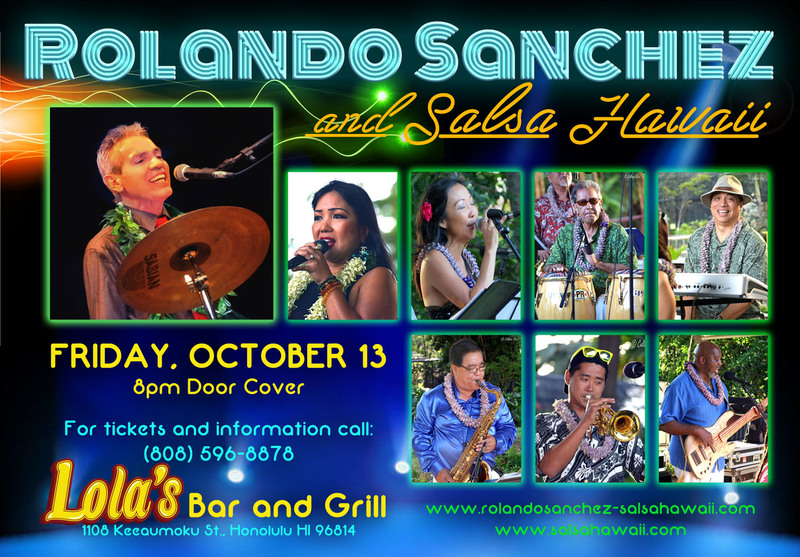 FRI, OCT 13: ROLANDO SANCHEZ AND SALSA HAWAII AT LOLA'S! 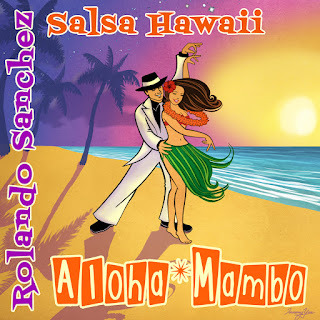 Join us for some HOT Latin Music and Great Food!